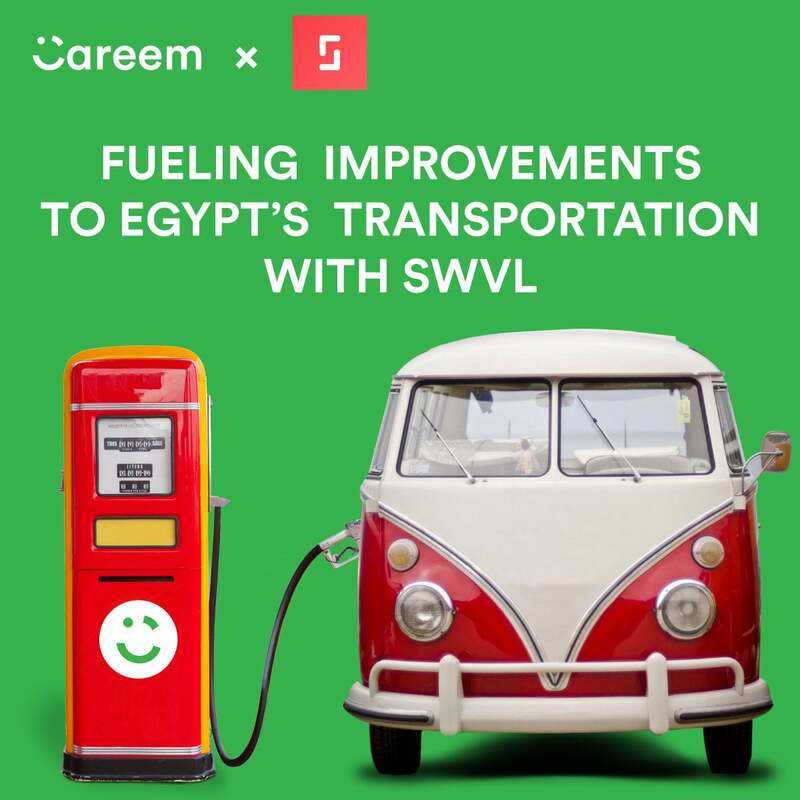 Here’s a homegrown company that has a mission statement to simplify the lives of people in the Middle East, and it’s putting money where its mouth is: ride-hailing app Careem has announced an investment of US$500,000 in Egypt’s homegrown bus transportation startup Swvl. The company, which aims to reinvent the daily commute of Egyptians by enabling riders heading in the same direction during morning and evening commutes to share a ride in a van or bus, was founded by Mostafa Kandil, a former member of the Careem team. A Reuters report notes that Swvl is not an on-demand service like Careem or Uber, but a bus transportation service where passengers can reserve and pay their fare through the company's mobile app. As per a statement on the seed funding, Swvl proposes to utilize the investment to “expand into new cities and markets, as well as roll out new product features within its app, including new payment options.” With this investment, Careem’s co-founder and Chief Experience Officer Magnus Olsson also joins the Swvl’s Board. “Swvl and Careem share a similar mission in that we both wish to solve the transportation challenges facing the MENASA region,” Olsson says in the statement. “Our investment in the company is a clear bet on the value we believe Swvl will bring to the Egyptian people, and further fulfills our promise to be a source of inspiration to local startups. We’re also proud to have played a part in promoting entrepreneurship in the region,” he adds, explaining Careem’s reasons for investing in Swvl. Founded in March 2017 by Kandil and co-founders Mahmoud Nouh and Ahmed Sabbah, Swvl aims to fill the gaps in “affordable, reliable and convenient” public transportation in Egypt and other emerging markets. The app users simply need to enter their exact pick-up and drop-off location to reserve a spot, and can also track bus/van location on the app. Currently accepting payments via credit card, the company says it plans to “roll out four additional payment options over the next few months including wallets, cash on delivery and more.” Swvl co-founder and chief hustler Kandil believes that Careem’s investment will enable them to re-model Egypt’s mass transportation system, and hopes to gain from Careem’s vast local knowledge built over the years. Just earlier in the month of June, Careem announced the second close of its Series E funding round raising US$150 million, and thereby cemented its position as the Middle East region’s homegrown unicorn (or unicamel, as the company refers to itself). This acquisition of a minority stake in Swvl is not Careem’s only initiative to develop public transportation systems in the region. In 2016, the startup partnered with NEXT Future Transportation to bring driverless transportation solutions to the MENASA region.